There’s no list of reasons — no top ten or even top three reasons — why buyers won’t buy a specific listed property like your home. When buyers won’t buy listed real estate, or even put in an offer close to asking price, there’s just one reason why — it’s the list price! List price must communicate value and opportunity to buyers for whom the listed real estate represents what they want and need. Individual buyers have individual home-buying wants, needs, and goals which range from solid financial investment to discovering their dream home, or both. When the list price on a specific property communicates value and opportunity to buyers who are ideally suited to recognize high value and great opportunity, these buyers want to act. They are compelled to put in an offer before someone else snaps up their dream home/ideal investment. When list price does not accurately communicate value and opportunity — usually because it is unrealistically high for the current real estate market, location, ownership benefits, and property condition — buyers not only won’t make an offer, they may not even want to view the property. #1. 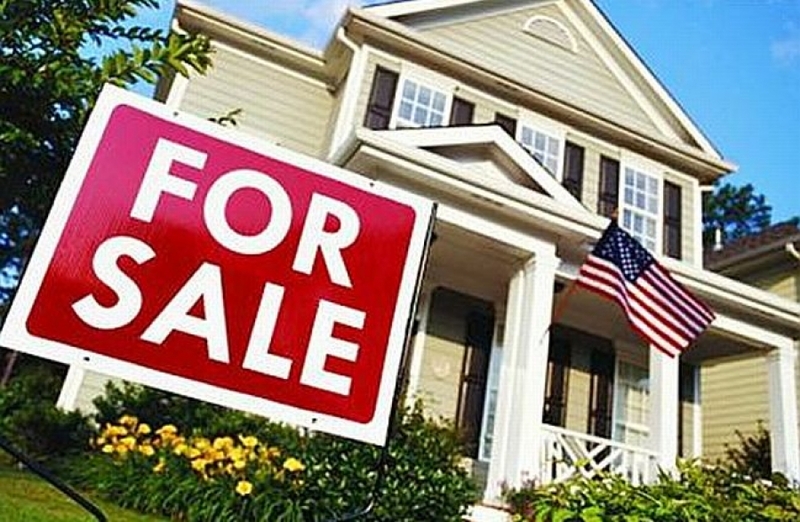 Listing “Home” Not Real Estate: Sellers may start out intent on selling their home. However, they will find the selling process challenging until they realize exactly what they are actually selling. Not their home, but real estate — bricks and mortar, land, and related rights — that must attract buyers searching for their new home. Removing the seller’s personal veneer from a house or condominium unit to reveal the true value of the real estate is just as important as sellers removing their personal attachment — pride of ownership — from their thinking and decision making. List price should reflect value from buyers’ perspectives — that’s the real estate market value and the value evident after comparing competing listings — and seller’s investment value based on the current market. #2. Value vs Cost: Seller improvements do not hold equivalent dollar-value for buyers. For example, a seller who recently paid thousands to modernize windows and replace the roof, may expect list price to reflect this out-of-pocket cost. Some buyers may attribute move-in-ready value to these property improvements, but the actual dollars attached to these seller expenditures may fall short of seller costs. #3. The Market Now: Economics can change quickly. The current real estate market is the one buyers are shopping in. For instance, the higher priced market last year, last month, or even last week means nothing to buyers once economic conditions change. Sellers who hang on to a now-historic selling price that they missed out on and who refuse to adjust to market-dictated price down-grades, can create a listing barrier by sticking with the out-dated higher list price. The listing message may be interpreted as “stubborn seller here,” which does not attract buyers. Letting go of missed opportunity can be a challenge for sellers, but this does not help the property “shout” opportunity to buyers. #4. Selling: Only Half The Winning Real Estate Strategy Sellers who expect their real estate win to come exclusively from the sale of their real estate, miss the point of real estate as an investment. The full return from real estate ownership — on top of the benefits gained by living in the property or renting it out — comes from selling the property and putting the earned profit to work either to purchase more real estate or to invest the funds in other ways. Sellers who only spend time and effort on selling, may miss out on even greater returns from putting their sales profits to work. Selling or cashing-in real estate is only half the winning strategy! More on this topic in my next column. Real estate professionals are trained to understand the economic and financial complexities of establishing market value and list price for the real estate held by their clients. Ideally, list price is established by the seller based on information, selling strategy, and market data provided by the listing professional and on seller goals. Select the right professional for the correct expertise to get the list price right. List price is based on market value which is more accurately represented by a range than an absolute figure. Depending on the marketing strategy that matches seller needs and wants — including seller time constraints and moving criteria — the list price may be set on the optimistic side or with a practical slant. What value and opportunity will your list price communicate to buyers?